Supported by the British Association for Victorian Studies (BAVS): http://www.bavs.ac.uk/ and the University of Roehampton. Full programme below, and at https://romanticillustrationnetwork.wordpress.com/events/, where all abstracts will be posted in advance of the event. 5.00pm Close. Please join us for a drink at a pub nearby. The Network’s bibliography continues to be updated; do get in touch if you have further suggestions for entries. Dias, Roemarie. ‘ “A World of Pictures”: Pall Mall and the Topography of Display, 1780-1799’ in Miles Ogborn and Charles Withers, Georgian Geographies: Space, Place and Landscape in the Eighteenth Century (Manchester: Manchester University Press, 2004). Eighteenth-Century Life, 37.3 (2013): 53-84. 1780-1797′, Eighteenth-Century Studies, 44 (2011): 495-514. 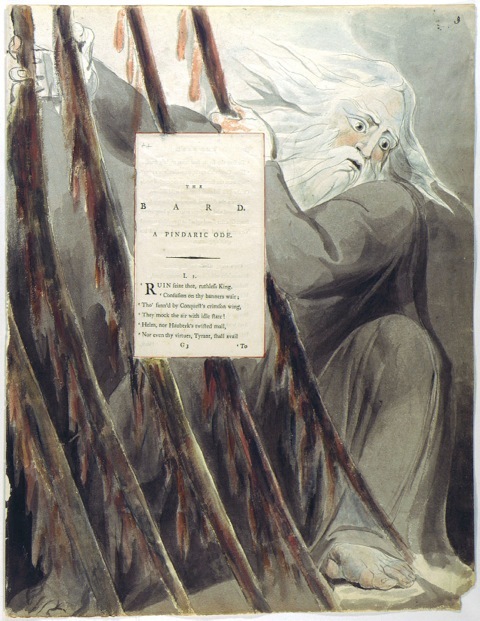 Atlas, 1779-1826′, The Library, 12.1 (2011): 3-22. Thomas, Sophie. “Poetry and Illustration” in The Blackwell Companion to Romantic Poetry, ed. Charles Mahoney (Blackwell, 2011), pp. 354-373.